For the second time in just a few weeks, Christina Aguilera has talked dirty (or should we say… dirrty?) about her time on The Voice. And yet, Aguilera was apparently only just getting started. Speaking to W Magazine, Aguilera doubled and tripled down on these remarks, laying even harder into The Voice. Aguilera served as a coach from 2011 through 2016. She could have left early on if she really felt like the program was overly focused on the appearance of its contestants,but she stuck around… and has only chosen all these years later to saddle up on a very high horse. “I think I did choose to, no pun intended, take a chair for so long and do something very commercial for my little ones. If Aguilera felt as if she was setting a poor example for her kids, then she should definitely have walked away. We’re just wondering what she expected from the reality series. Of course it’s a “money-making machine.” It’s a television show that has to make said money in order to survive. There are certainly worse ways to sell out than to be a coach on The Voice. “I found myself in that place where I’m being told what to do, what’s going to be acceptable or unacceptable, what’s okay or not okay,” she said of her run in a red chair. 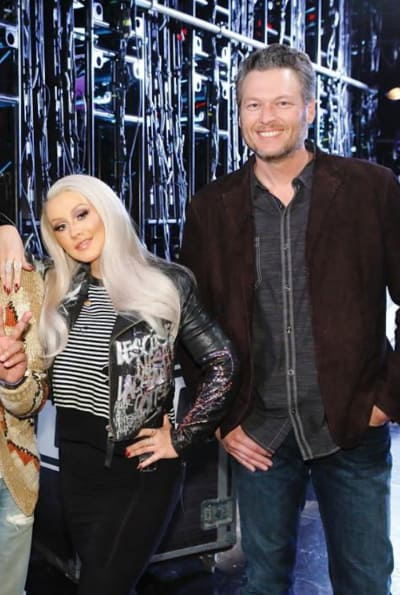 No, she did not depart The Voice due to the romance between Blake Shelton and Gwen Stefani. That’s just plain old malarkey. “I fought for a long time to get two females in the chairs. And, for a long time, I was just told it wasn’t the demographic. 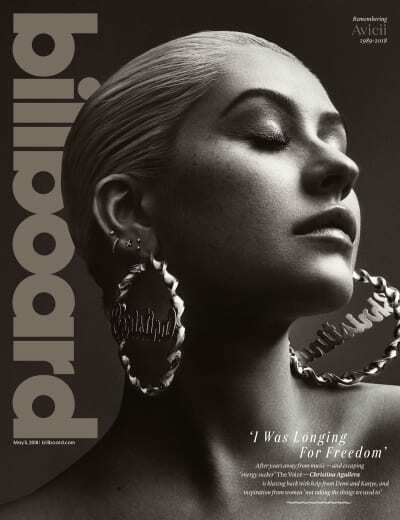 In closing, because all celebrities are now obligated to talk about Kanye West, Christina was asked about the controversial rapper. “His mind works in mysterious ways. I’ll just say that. I’ve always been a fan of his music…. Teen Mom OG Recap: Is This Marriage Really Over?! ?